Bucks County Academy of Fencing prides itself on our community oriented atmosphere for fencers of all ages. Fencing is a great form of exercise that sharpens your agility, works on your balance and improves confidence. It is a great way to meet interesting people in your community and sharpens the development of many skills. Our certified staff encourages families to explore this fascinating sport together as it is a safe, fun and exciting form of exercise! BCAF hosts a larger number of "veteran" fencers than is typically seen at most clubs. The academy offers recreational and competitive programs in all three disciplines of fencing: foil, epee and sabre. 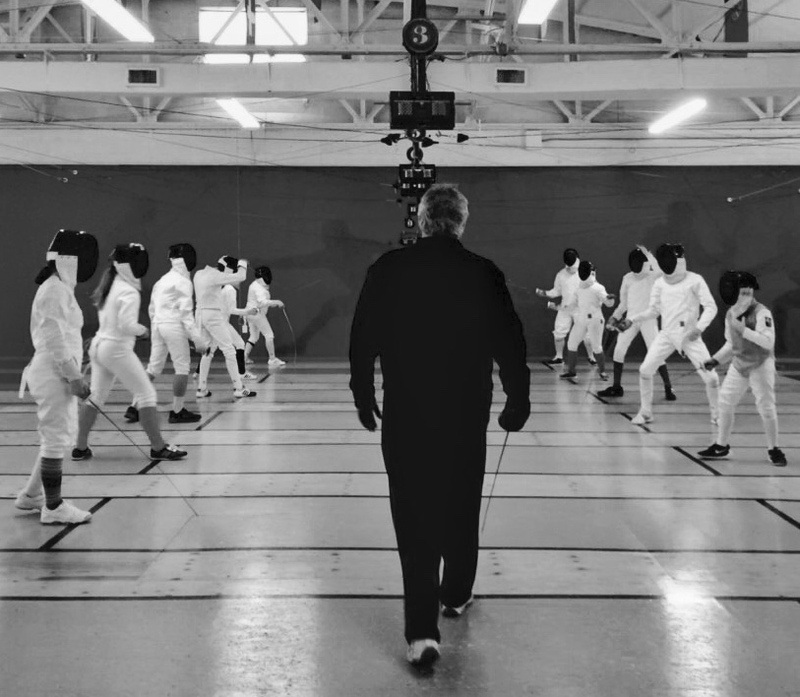 Interested in experiencing A Taste of Fencing? We have been creating champions on and off the strip since 1981!